One of the best things about fall is chili!! At least that's what I think! I've already made 2 pots! 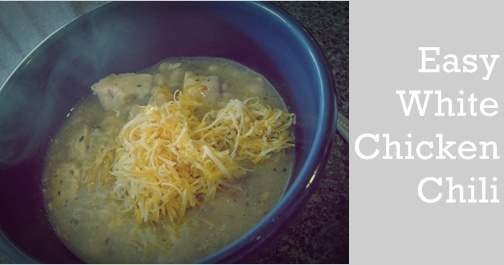 One of them was a very tasty White Chicken Chili that is quickly becoming one of my go to recipes. You can follow the packet or this is my slightly different version. Cook chicken in oil about 5 minutes till no longer pink. Add seasoning mix, beans, and chilies, bring to boil. Cover and reduce heat and simmer 10 minutes, stirring occasionally. Of course, top with your favorite chili toppings!! I love cheese! I've put sour cream and avocado on this too and oh so yummy! What's your favorite chili recipe? See my Link Parties page for where I'll be having fun at! PS.! 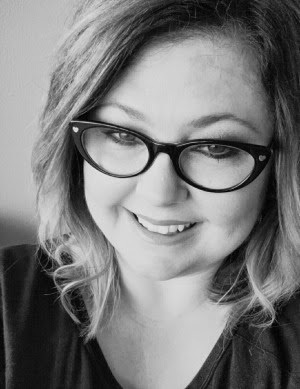 Check out my guest post at A Little Slice of Special!! Yummy! That looks awesome! I would love to give it a try! Thanks for sharing! Oooohhh....this looks wonderful! Thanks for sharing, Sugar!! I'm definitely saving this to try! This is one of my all time favorite soups! 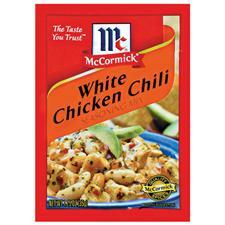 But I haven't seen the McCormick package. I'm going to be on the look out for it. This sounds easy and delicious! Thanks for linking up!! This recipe sounds so easy and looks so good! I'm going to have to try it! How easy is this? Perfect for this chilly weekend we're having! Thanks for sharing with us! !